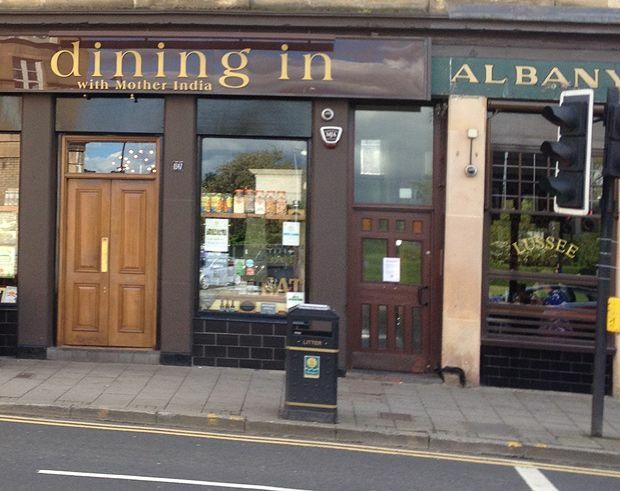 Food served Wed–Thu 11.30am–10pm; Fri/Sat 11.30am–10.30pm; Sun noon–10pm. Closed Mon/Tue. A fantastic entry-level experience for the wider Mother India family, the Den at Dining In is a cosy and warm space, with large wooden ‘wind-breakers’ shielding diners from any icy blasts (much appreciated on cooler nights) and ideal for a catch-up with friends. It’s not a big blow-out of a menu – there are no starters, just a list of about a dozen or so curries. Fish and seafood are given a starring role, with four varieties cooked in four ways. Monkfish cooked in a South Indian-style malabar sauce is zesty, fresh and good value. It is complemented by a muttar paneer with springy cubes of paneer in a rich tomato and spinach sauce. Nothing is overly spiced, but the sauces are rich enough to see that there are layers of preparation at play. It’s no-frills in the sense that it is a simple menu – a few main courses, rice, a couple of roti and naan, and ice-cream or gulab jamin to finish – but the food is a lot more confident than in many a frillier place.